Dr. Chas Rowland has served as the lead pastor since 2017. He is married to Rebekah, and has three sons, Charlie, Haddon, and Boyce. Dr. Rowland holds a Ph.D. in Historical Theology and Preaching. Over the past decade he has taught Church History, Systematic Theology, and Preaching as an adjunct professor for New Orleans Baptist Theological Seminary and William Carey University. 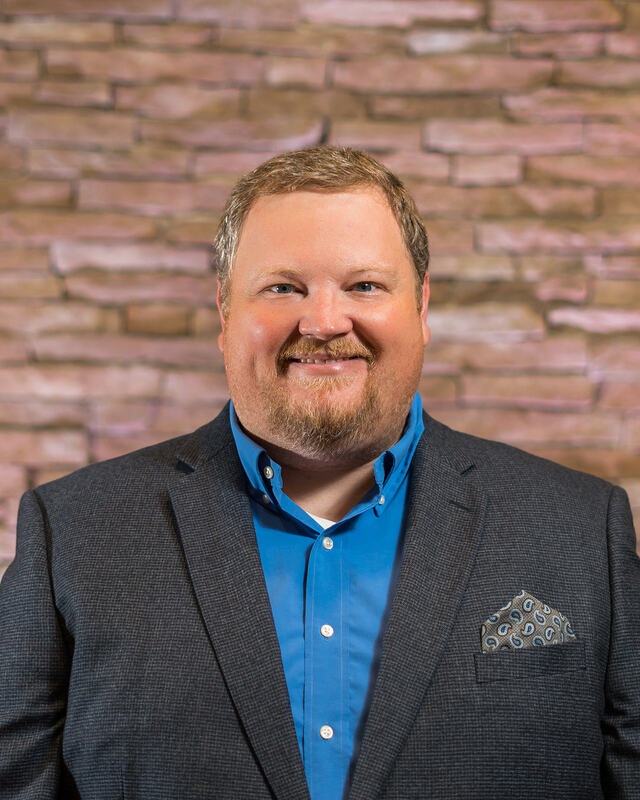 Pastor Chas is active in the Southern Baptist Convention, serving on multiple boards, and was also elected to be President of the Mississippi Baptist Pastor’s Conference in 2013. Dr. Rowland has been published in multiple journals on the topics of Martin Luther and Pastoral Counseling. He is also a published author for LifeWay Christian Resources. My favorite team is Tennessee, but my second favorite team is whatever team is playing against Alabama.